Need to be prepared..Do not forget the basics!!! Hand to Hand Combat. 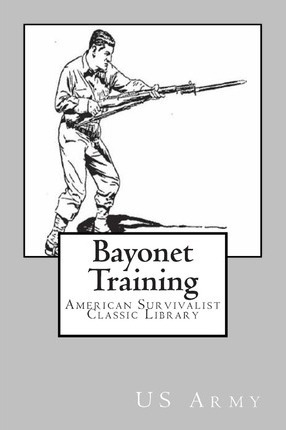 This teaches you the basics.... From basic Bayonet usage to disarming someone. This is what you need to know.....How to attack how to guard, How to parry... Even how to take on two attackers!! !